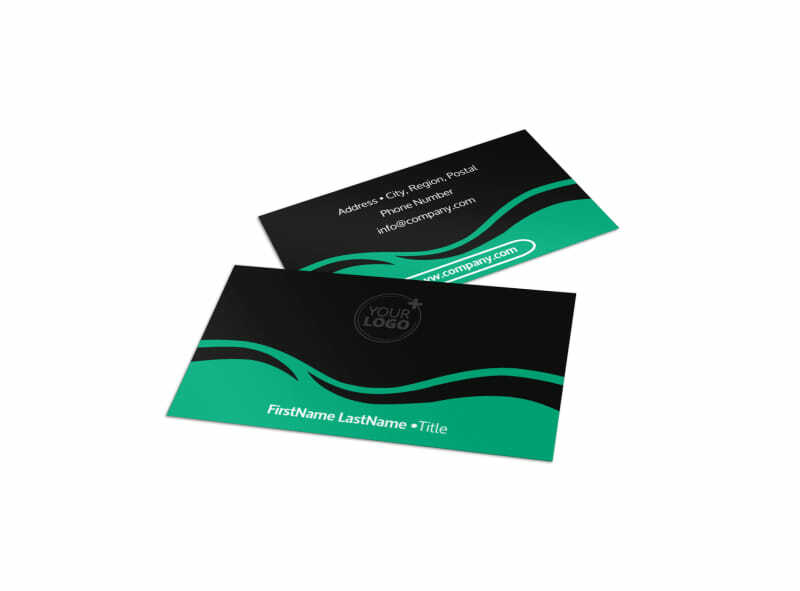 Customize our Fresh Sushi Business Card Template and more! 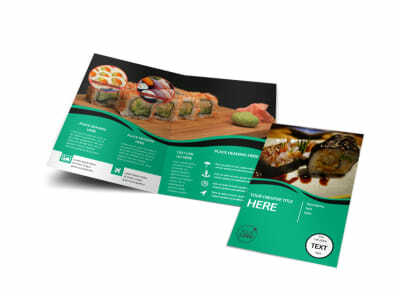 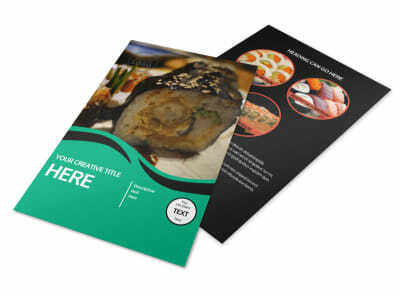 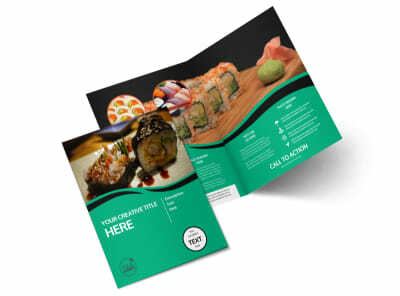 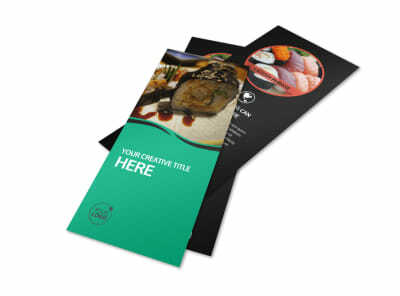 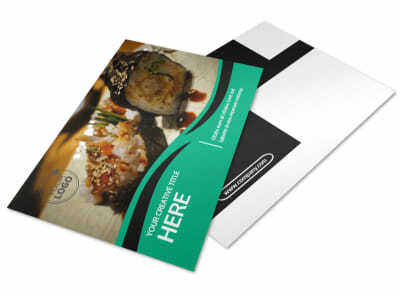 Help put your sushi restaurant on the map with fresh sushi business cards created yourself using our online editor and templates. 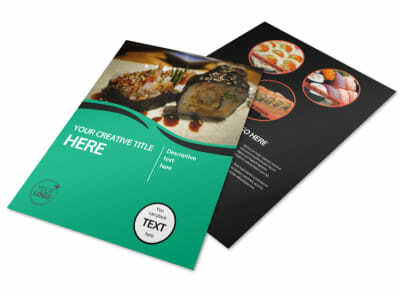 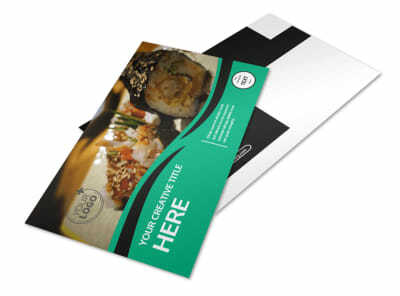 Choose a layout, color scheme, and font that suits your restaurant's vibe, then add your logo or graphic to set your card apart in a sea of others. 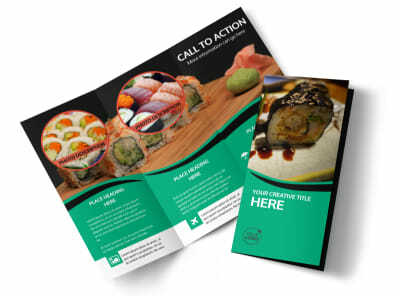 Get your print-ready design in minutes!